DEADLINE June 23, 2019 (by midnight). PRIZE FOR BEST ANIJAM – For the second year, the Showcase Jury’s pick for Best Anijam will be awarded a cash prize and in-kind studio use toward production of a short animated project for presentation at TAIS Showcase in 2020. 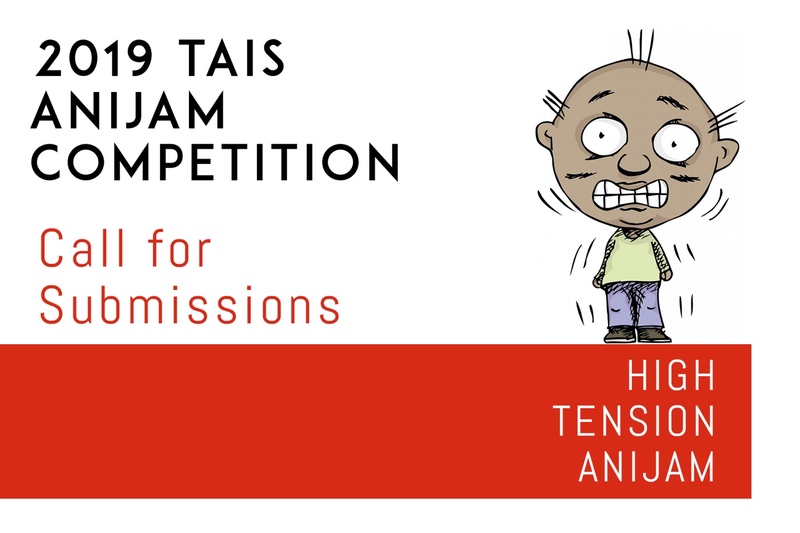 The 2018 TAIS Animation Showcase and Anijam is scheduled for July 20, 2019. The 2018 Showcase is presented with the support of the Ontario Arts Council, and the Canada Council for the Arts. 2019 TAIS Showcase – Call for Submissions Open!